We all want to know what the best makeup to buy is, but what about the ones you should definitely avoid? I’ve rounded up the baddies in my collection that make me grit my teeth over the money I spent on them to share with you what makeup you should avoid when doing a haul. 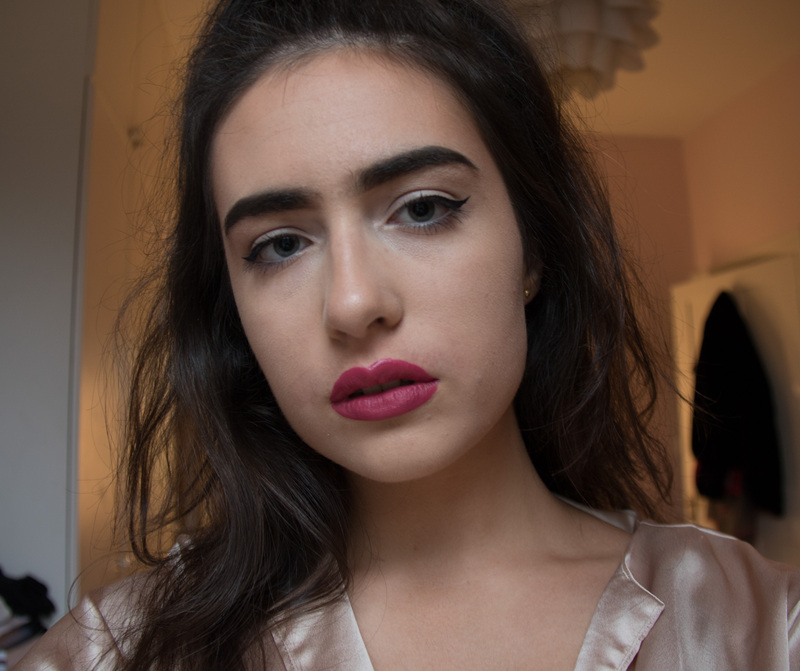 I’m on the hunt for the drugstore version of Anastasia Beverly Hills’ Dip Brow, and let’s just say I’m still looking. This pomade was waxy and not very pigmented. 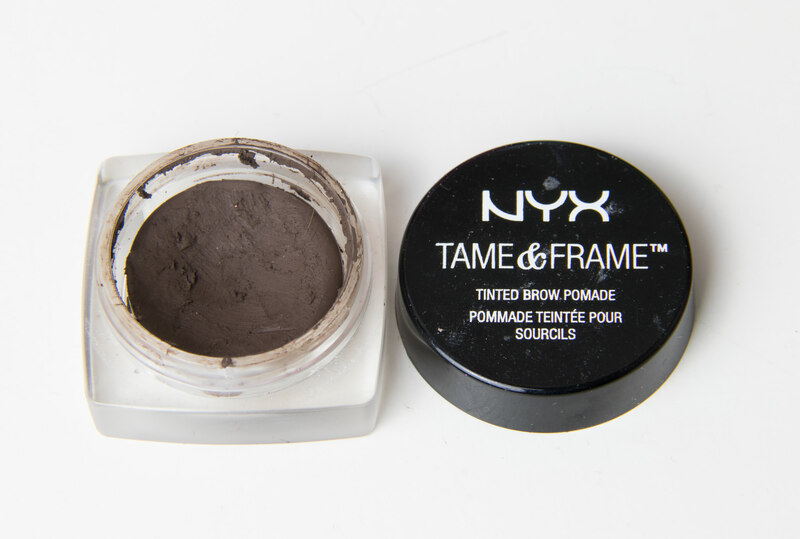 Its waxy texture meant that product began to rub off as I tried to apply more to the area, which left it glaringly obvious that I had drawn my eyebrows on. It’s also a bit stiffer than the Dip Brow formula, probably adding to why it didn’t apply as smoothly. I just feel like you have to fight too much with this product to make it look acceptable. 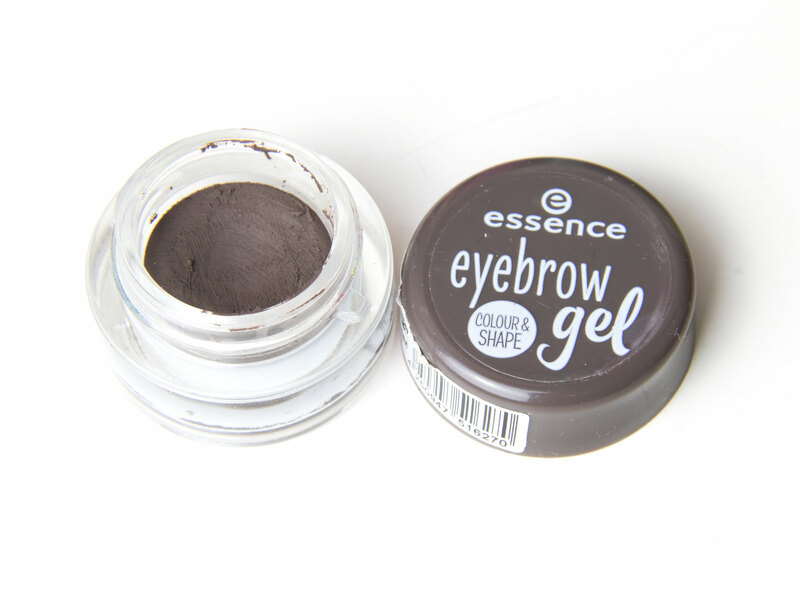 If you’ve read my other posts, you’ll know that Essence can be quite hit and miss. I was really looking forward to trying this as it cost less than £3 and it just looked good. But nope. Literally no pigment from this, whatsoever. Again, another product which I have to battle with to apply. Pass. I bought this when shopping for travel makeup and thought this would be a handy cream highlighter to have on-the-go. Except, this highlighter ended up joining my list of biggest pet peeves with makeup. 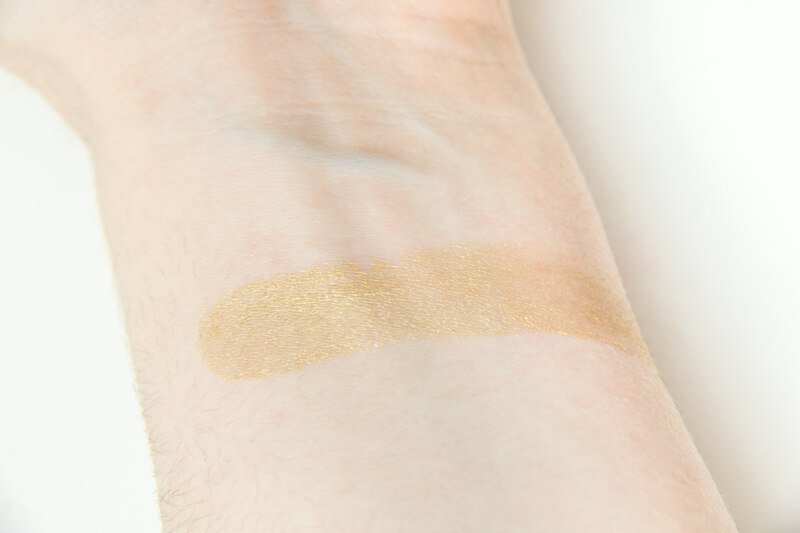 When blended out, any kind of shine that originally was in the swatch turns into a glittery mess on your face. It applies sticky and doesn’t leave a look that I’d want to wear out. 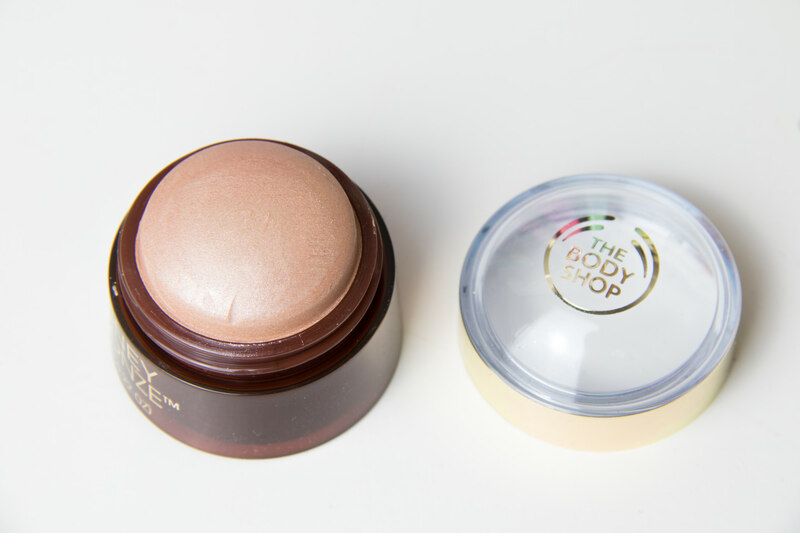 If you’re looking for a travel size liquid highlighter, Benefit’s High Beam mini will do the trick. 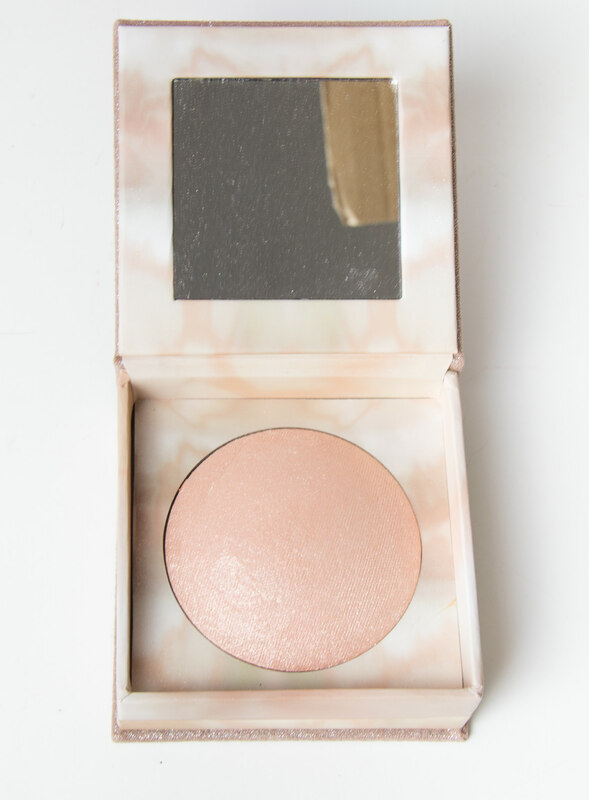 Admittedly, I saw an Instagram video of this highlighter showing how pretty it was, and yes, I fell for it. While it’s beautiful to look at, this ‘highlighter’ consists of chunky glitter that doesn’t adhere to your skin well at all. When fanned out, the glitter just flakes all over your face and you’re left wondering why you spent £24 for this. Maybe it would work better as a body glitter product? Or even with eyeshadow primer applied to your face? But that just seems like a waste when there are literally 1000s of other highlighters that work 10x better. 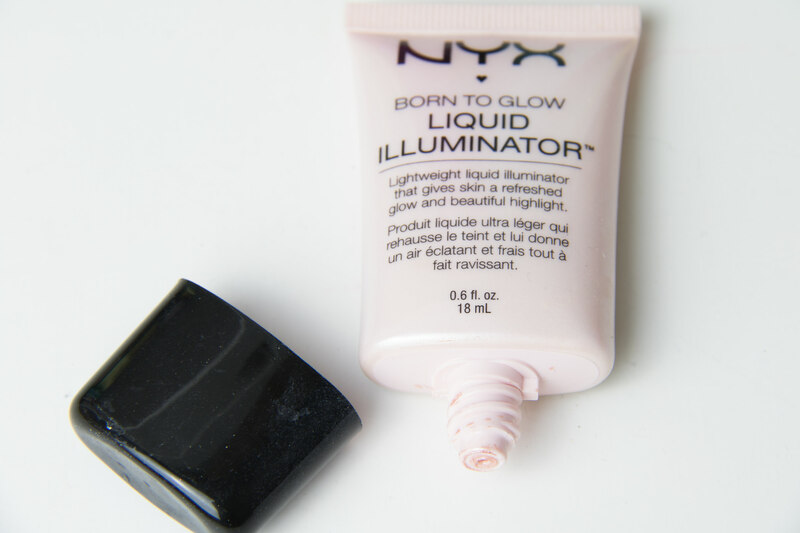 Liquid highlighters find it very hard to please me when they’re competing against the likes of NARS’ Illuminator or Cover FX’s Custom Enhancer Drops. This one from NYX didn’t make the cut as when blended out, the shine wasn’t enough for me and left specks of glitter on my face. If you couldn’t tell already, I hate being able to see particles of glitter on my face from my highlighter; I like them as finely milled as possible! This is probably one of the poorest performing eyeshadows I’ve ever used. 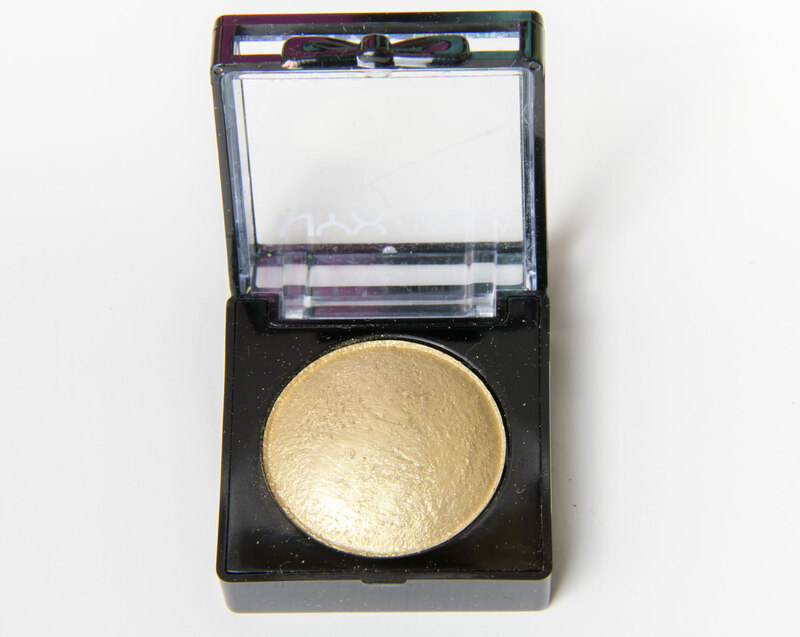 This is a baked eyeshadow, meaning it should work both dry and wet. 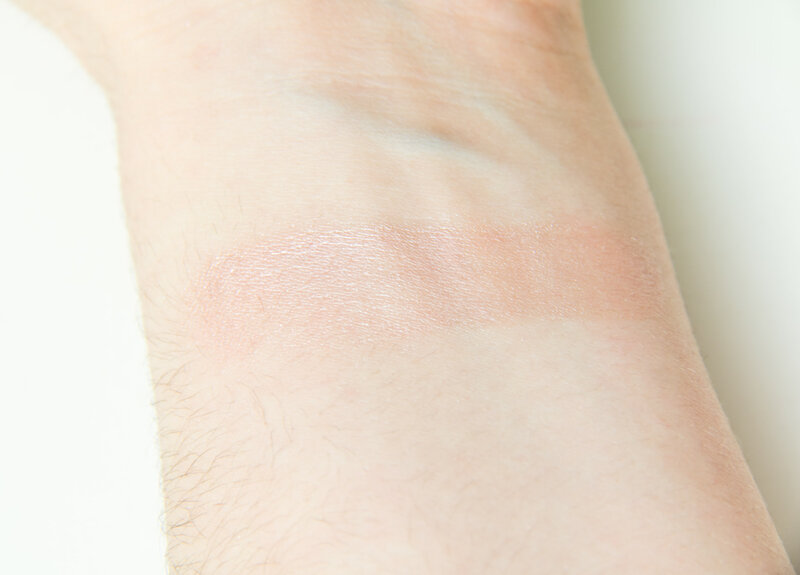 I’ve inserted two swatches, the first being a dry swatch and the second being a wet swatch. 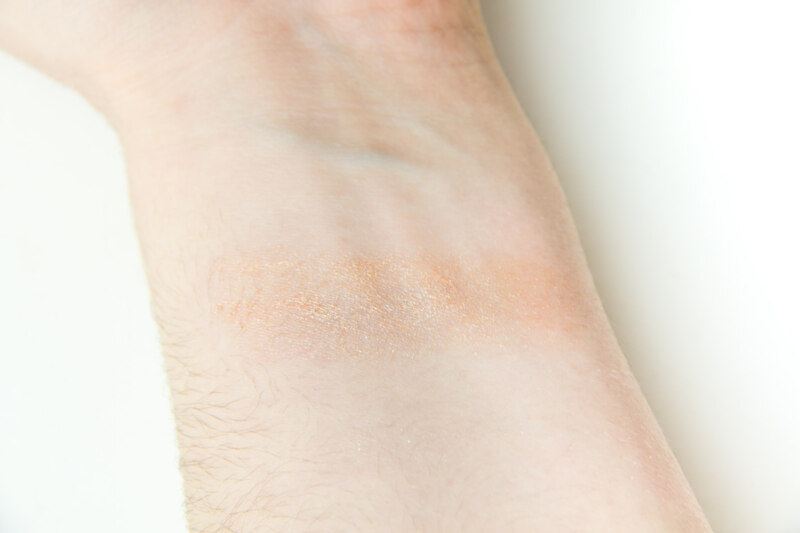 The dry swatch produces virtually no pigment and doesn’t adhere to the skin well. 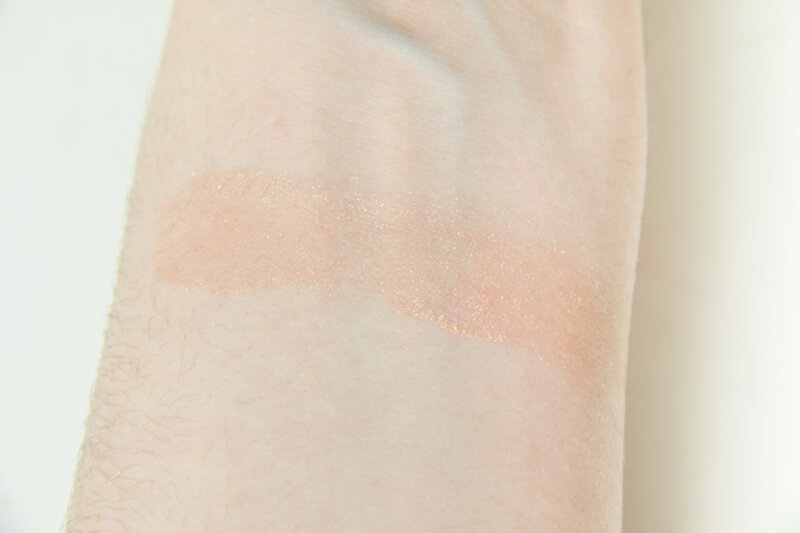 Although the wet swatch looks better, it’s patchy and I just think it could be more vibrant overall. I would save your money and buy a water eyeshadow from Kiko instead. I bought these back in the day when Kylie first released her gloss line. I was very excited for some pigmented glosses but was disappointed at the consistency. These are very thick on the lips and leave an uneven pigment – especially noticeable on the darker shade. They’re uncomfortable to wear as they’re quite stringy and feel very heavy on the lips. And don’t even get me started on the applicator, if you know anything about Kylie Cosmetics it’s that these applicators are a spiky hot mess which made applying the gloss ten times harder than it should be. But hey, I haven’t bought a gloss from her since, so she just might have upped her game. I’m pretty sure this foundation has been discontinued. Thank God. Do I even need to explain? Even looking at the picture is sending shivers down my spine. 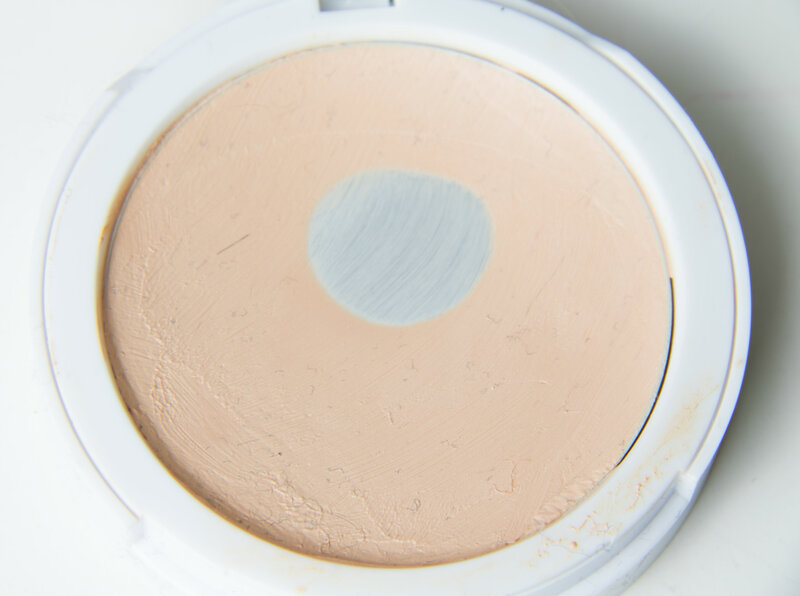 This was a cream based foundation in a pan which attracted all kinds of dust and hairs. I think the only reason I reached pan on this was due to the amount of product I scraped off the top each time I went to use it. I never understood how it always became so disgustingly dirty after every use. It doesn’t even matter whether the foundation was good – the whole thing is a hygiene issue. Another product which I think has been discontinued! 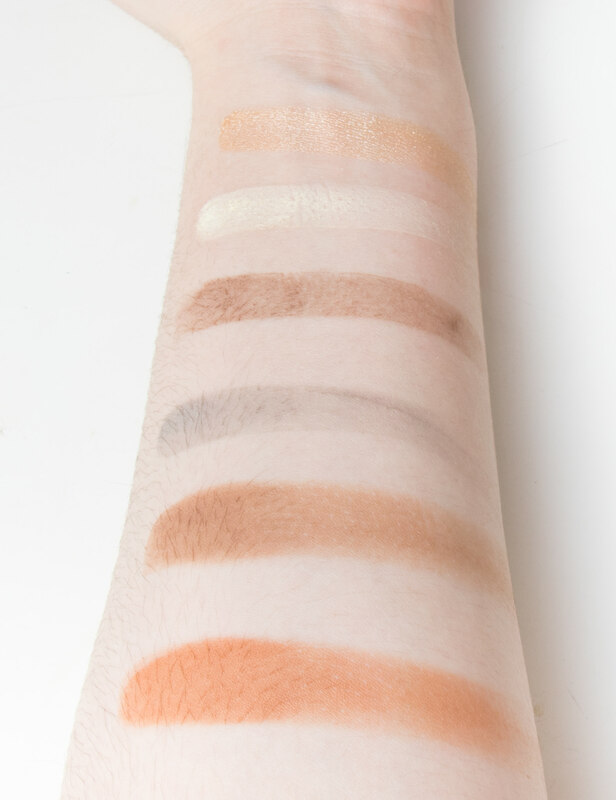 I have nothing against the quality and performance of these powders, you can see from the swatches that they are all well pigmented – maybe too pigmented. 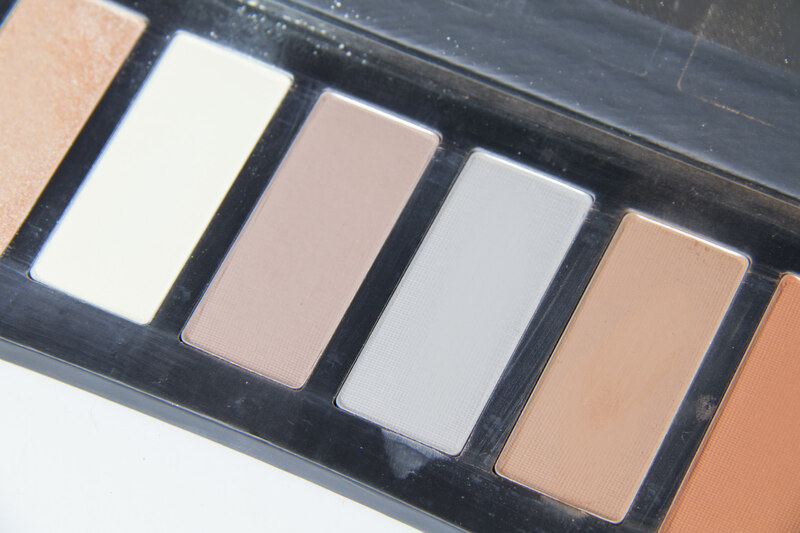 There’s cool and warm bronzers and contours, but this palette really goes from one end of the spectrum to the other. One of the contour shades is literally grey and one of the bronzers is bright orange. I couldn’t get this palette to work for me without looking ridiculous! I think this would be good if you were doing a photo-shoot and you needed the makeup to show up well on camera; as sometimes big lights tend to diffuse the makeup a bit too much. Other than that, this palette is definitely not fit for everyday use. Of course, opinions are subjective, so form your own judgement on these products. What I described that didn’t work for me, might sound just right for you. I mean, that’s if you enjoy foundations that catch every particle of dust it comes into contact with. However, there are better alternatives to all these products that I use on a daily basis with some already named; my Anastasia Beverly Hills dip brow, NARs Illuminator, etc. If you would like anymore recommendations, be sure to leave a comment or send me a message!